NAEYC strives to raise the quality of education for all children from birth through age eight. Accreditation systems are a major part of NAEYC's efforts to improve early childhood education; they allow programs to provide the best learning experiences for young children and their educators by meeting national standards of quality. As of May 2018, there were 123 NAEYC ACCREDITED PROGRAMS IN IOWA; for the complete list, click here. To obtain an up-to-the-minute list the NAEYC website has a search function. For all programs in Iowa select Iowa from the STATE drop down list and click on the SEARCH button, OR enter the city or zip code and mile radius to find the nearest NAEYC Accredited program. To become a NAEYC Accredited Program visit Accreditation of Programs for Young Children to learn more. NAEYC consultants will answer questions about the process. Since 1985, NAEYC's national accreditation system has set professional standards for early childhood education programs, allowing families to find high-quality programs, allowing famillies to find high-quality programs for their children. NAEYC Accreditation of Early Learning Programs represents the highest mark of quality in early childhood education. NAEYC accredited programs invest in early childhood education because they believe in the benefits for children and families. Over 7,500 programs are currently NAEYC accredited across the nation. Children: Every child deserves access to high-quality early learning experiences. NAEYC-accredited early learning programs are exceptionally well equipped and meticulously measured for indicators of quality in the classroom and beyond. From guidelines for teacher preparation through safety standards, NAEYC Accreditation ensures that programs are safe, well prepared, and intentional about ensuring children's success. As a reputable indicator of quality, NAEYC Accreditation correlates with children's greater readiness and success in school and beyond; increased educational attainment rates; and overall healthier lifestyles. Teaching Staff and Administration: As a facilitator of quality-improvement initiatives in classrooms across the country, NAEYC Accreditation is dedicated to ensuring that teaching staff and administrators have access to the latest research and use the best practices in the early learning field. With over 7,000 accredited programs nationwide, NAEYC offers new programs pursuing accreditation access to a vast network of high-quality accredited programs and research to learn from. Staff at NAEYC-accredited programs report enhanced team spirit and committment to workplace success resulting from the self-study and preparation processes for accreditation. By ensuring that all aspects of their work environment meet NAEYC's research-based program standards and criteria, staff have a direct hand in establishing their professional environment and contributing to its success. Families and Community Relationships: Programs that pursue NAEYC Accreditation join a community invested in ensuring quality early learning opportunities for young children everywhere. In addition to program accreditation, NAEYC has an expansive system of affiliate offices across the country who represent 60,000 early learning professionals worldwide who advocate on behalf of young children everywhere. NAEYC's resources for families, practitioners, and programs create a web of support and connectivity, making NAEYC the foremost association in the field of early learning. The NAEYC Commission on the Accreditation of Early Childhood Higher Education Programs awards accreditation to early childhood associate, baccalaureate, and master's degree programs that demonstrate evidence of excellence by meeting the NAEYC Professional Preparation Standards. The NAEYC accreditation process provides a framework for self-study, external evaluation, and improvement in the quality of teacher preparation programs. There are currently 177 institutions in 33 states with NAEYC-accredited programs. Iowa AEYC has one. Learn more about the benefits of NAEYC accreditation here. 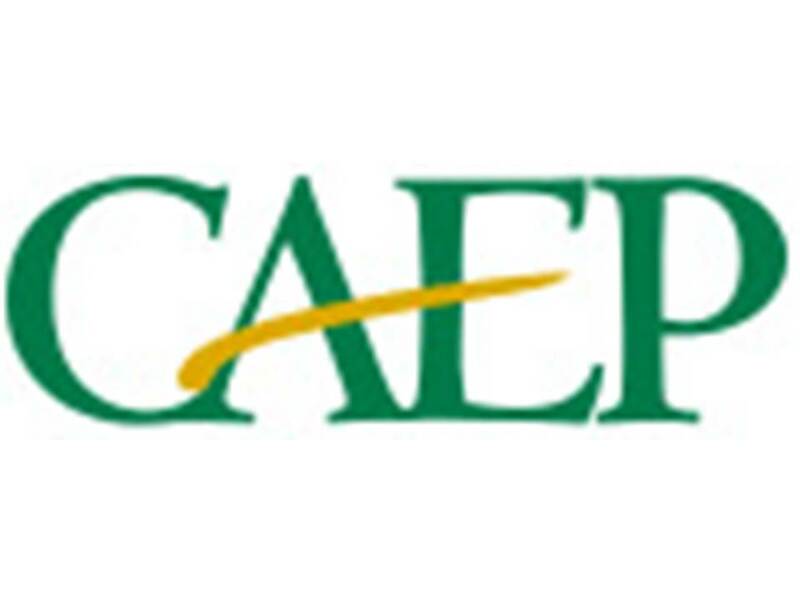 NAEYC also recognizes high-quality baccalaureate and graduate programs, as part of a partnership with the Council for the Accreditation of Educator Preparation (CAEP).